There are a large number of applications of temporary materials in the process of completing oil and gas wells. Temporary materials are those materials that perform a function (usually mechanical) for a period of time downhole and then degrade and are removed without any intervention. The material can take many forms, from a mechanical component to fine powder depending on the application. A primary use generally involves influencing the flow path of fluids by creating a pressure tight seal. By using the self-removing materials, there is an opportunity for both cost savings and reducing the time and effort required to complete wells. Polylactic acid (PLA) is the predominant material used, but it has limitations. The advantages and disadvantages of PLA will be discussed, along with identifying where improvements are possible. 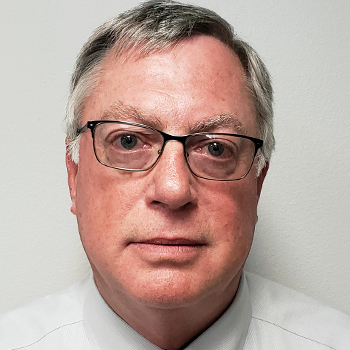 Brad Todd is a Mechanical Engineer with 37 years of experience in oil and gas well completion technology and methods and is named as inventor on over 100 patents related to oil and gas well completion methods and materials. He started Completion Science, LLC in August of 2012 focusing on applying materials science solutions to completion engineering. His unique skill set allows taking a concept from laboratory development to website deployment.